Ever wish you could have clothing selected just for you and sent to your doorstep? 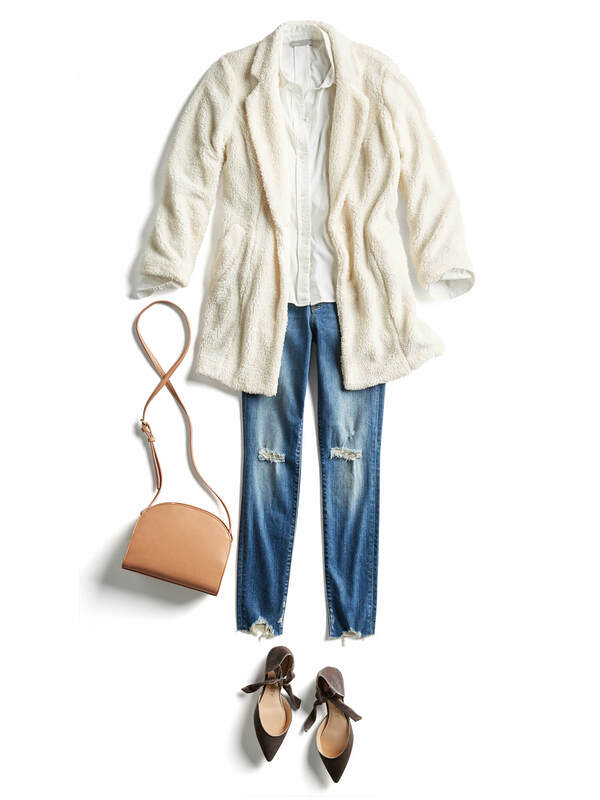 Consider it done with Stitch Fix. Whether you've never heard of us or waiting for your first Fix ever, here’s a quick rundown on the ins and outs of what to expect. 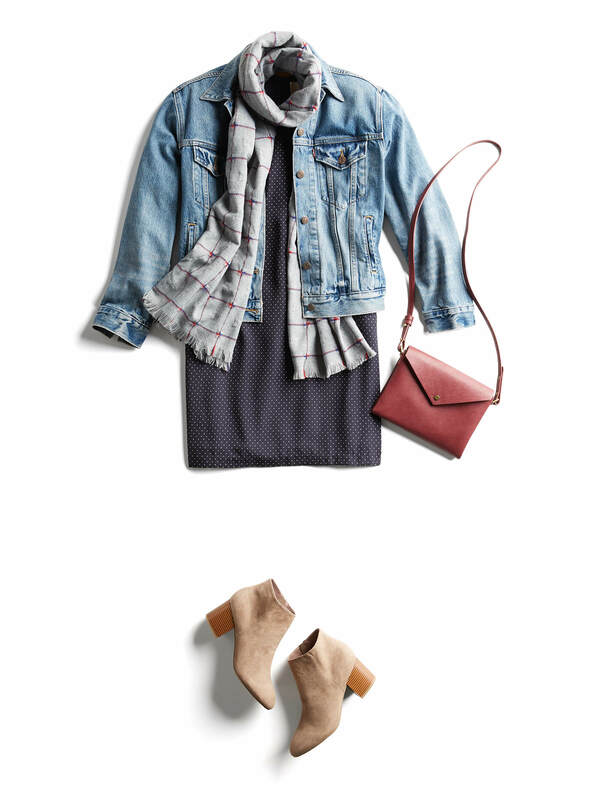 With Stitch Fix, you get so much more than new styles & trends for your closet—you’ll also receive style tips and curated outfit suggestions inside each delivery. With each Fix you receive, your Stylist continues to get to know you based on your feedback, what you keep and inspiration that you send. Some clients even say their Stylist understands their style better than they do. Take our Style Quiz. It’s quick, fun and will tell your Stylist more about you and your style. Request a delivery. Schedule a shipment when it’s convenient for you! And, no subscription required. Your Fix arrives at your doorstep. Try everything on in the comfort of your own home. Keep what you love and send back the rest. Free shipping & returns. A pre-paid USPS envelope is included in each delivery. So you’re waiting for your Fix and wondering; what happens next? Before your Stylist’s picks arrive at your doorstep, here’s a quick rundown on the ins and outs of what you should do once your Fix arrives so that your next Fixes keep getting better and better over time (just like wine). Your Stylist sends you 5 items in every Fix based off of your Style Profile, but you get to decide what you want to keep and what you want to send back. You don’t even need to keep all 5! But, if you do fall in love with everything in your Fix, it’s 25% off. That top just a little too big? Those jeans a little too tight? Exchanges are possible as long as we have the size you’re looking for! You can facilitate an exchange during the checkout process on desktop or on our iPhone app. Tell it to us straight! We thrive on feedback, especially when it comes to your Fixes. When you checkout, be sure to leave detailed feedback on each item you receive. It’s not TMI, it’s how your Stylist learns your preferences and how our algorithm (yes, we use those) starts to understand your fit and style. So keep us in the loop with everything you’re thinking. Want to manage your Fixes on the go? Download our iOs app so you can leave your Stylist a note, schedule a Fix and even share a picture of yourself. 5. Get Ready for Compliments! 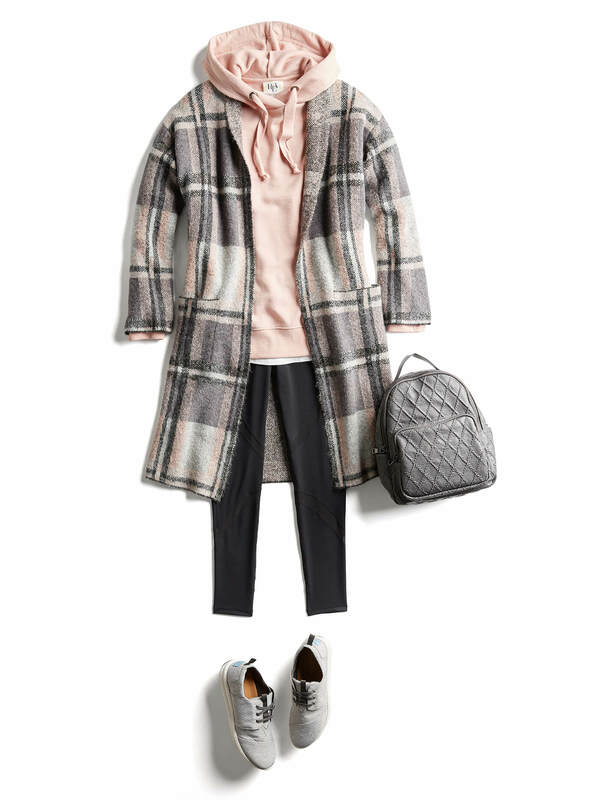 With Stitch Fix, you get so much more than new styles & trends for your closet—you’ll also receive style tips and curated outfit suggestions inside each delivery. We can’t wait to style you! Ready for a Fix? 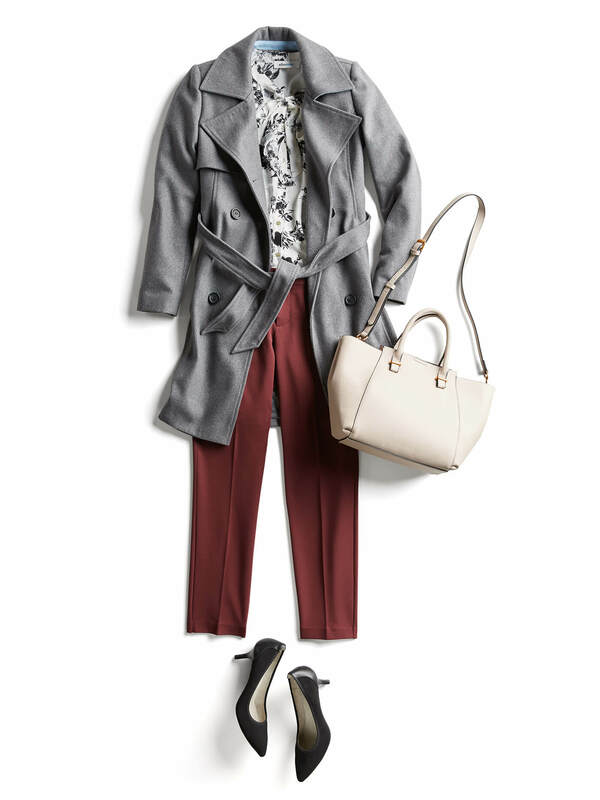 Schedule one & prep your closet!